Whyme? 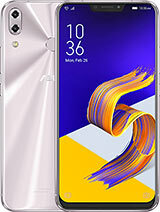 ?, 06 Apr 2016Hello..i m zenfone6 user for almost 2 years..but lately i had relise that my camera pixels was... moreTry a factory reset ur Z6..
Make sure download with the same SKU of ur Z6.. Anonymous, 02 Apr 2016Same problem. 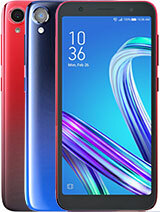 You know how to upgrade?just download the correct rom place it on your Phone with the computer (main folder of the Phone not inside another folder) and reboot. But frankly if you do not have the known battery display incorrect problem di no upgrade it took an hour of my screen on time. Frankly id set it back top 4.3 if i could withou this lame battery display that was 20% better in battery life. .., 17 Mar 2016My Asus Zenfone6 still stuck in OS Kitkat. I thought it is upgradeable to Lollipop? All other ... moreSame problem. You know how to upgrade? 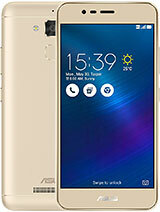 Mahmud, 11 Mar 2016I have been using my ASUS Zenfone 6 since last 6months. 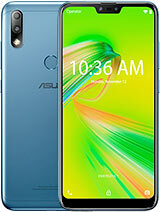 recently my phone get hanged or screen... moreIm using Asus Zenfone 6 .Mine also the same . It keeps turning off and i`m not sure why it keeps happening past 1 week. Whenever i unplug my charger, the screen become smaller with black background n cant do anything. Anyone know how to fix it? 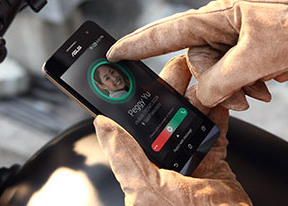 Im using my asus zenfone 6 for 1 year and 3 months now and still doing great.. i don't find any problem about it, only that it drains fast but its not a big deal at all for me... it jumped off my bed, table how many times but the gorilla glass is really protective.. I really love usus technology. 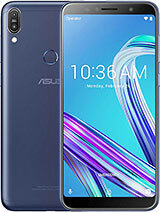 I am using Zenfone6 past 1year, since last 1 month experiencing frequently hanging and switch off. also the keys are not working, using it with onehand mode. Pls suggest right service center with cntact number in Bangalore. Hi. Can anyone help me out? 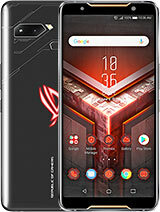 My asus zenfone 6 suddenly started flickering vertical lines every 2-3seconds. It has never been dropped or wet. It continues to flicker everytime the screen is on. Really bad flicker half bottom of the screen. But all other functions are ok just this annoying flicker. I tried booting & factory rest, disable hw overlay but still flickering. This is a exampe video link of the problems i'm having with my zenfone. Does anyone else having this problem? 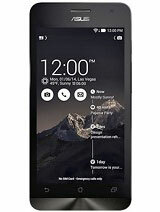 AnonD-288093, 28 Jan 2015factory reset, check for FOTA and Apps updateI also experiencing the same problem . 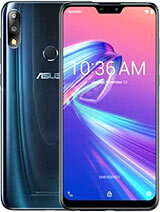 My mobile (ASUS ZenFone 6 a601cg is getting hanged and repeatedly switch off. What should I do now?